Using reclaimed wood we made some diy garden planter boxes. This can be done very easy by finding some old wood boards and finding a backing to let the plants grow on. We found our wood in a pile of wood that was going to be used as fire wood. We put everything together and it turned out great. See our step by step photos below. 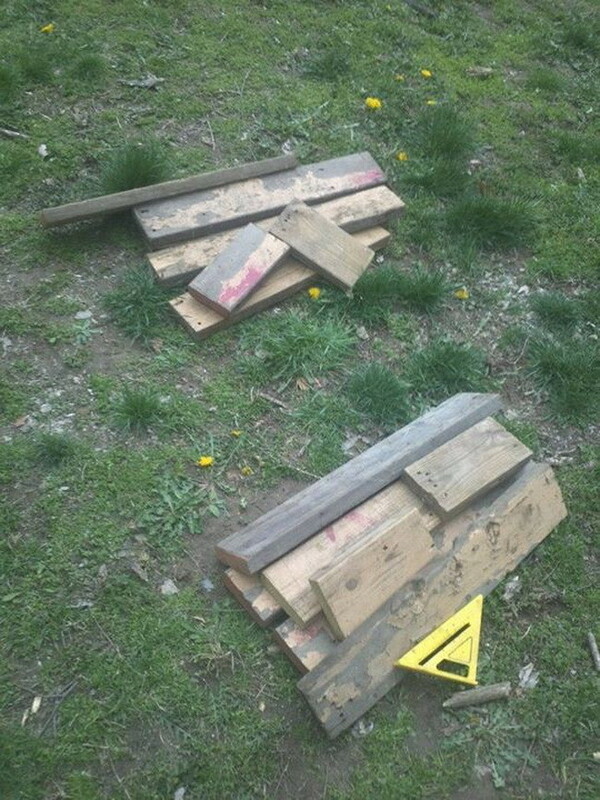 We found some old 2×6 wood boards that were going to be used as fire wood. They were old looking but so was our deck so they matched pretty well with the overall look. The most labor intensive part of the project was pulling all the nails from the old wood. 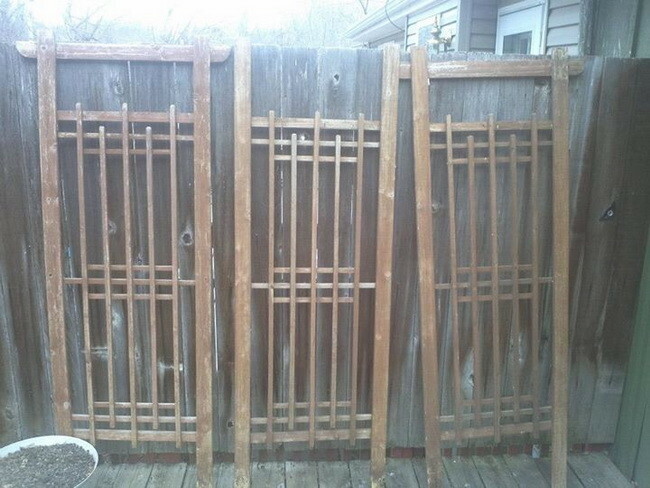 Each board had 20 or more nails. 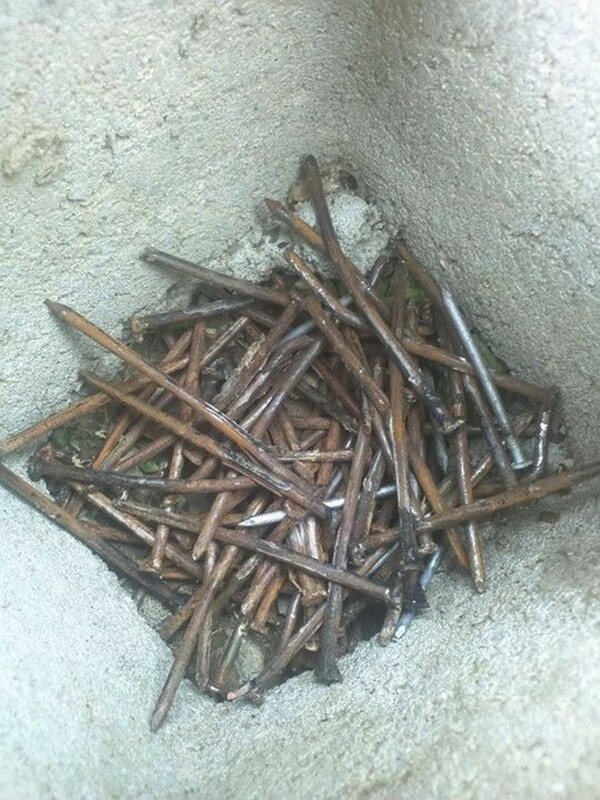 This was probably 80% of all the nails we pulled out. 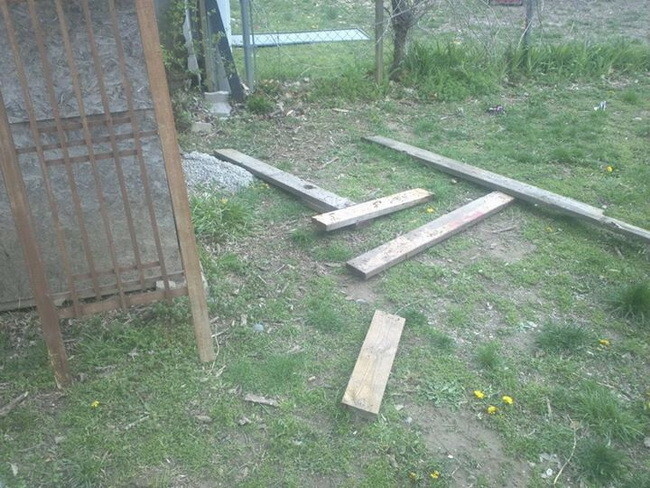 After we measured and pulled out the nails, we cut the boards to length. If planning on doing this be sure to take time to choose what type of wood is best for your project. All of the wood was used so choosing which piece would be to the front is important. Here are the garden boxes assembled on our backyard deck. Nailing all the pieces together after cutting all the wood was the easiest part of this project. 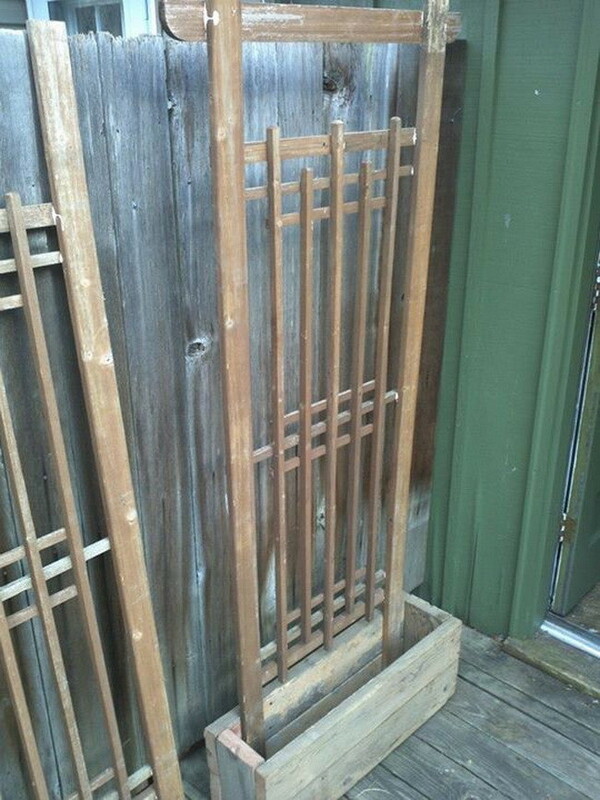 We found these lattices in the trash. We use them behind our planters so the plants can have something to grow on. 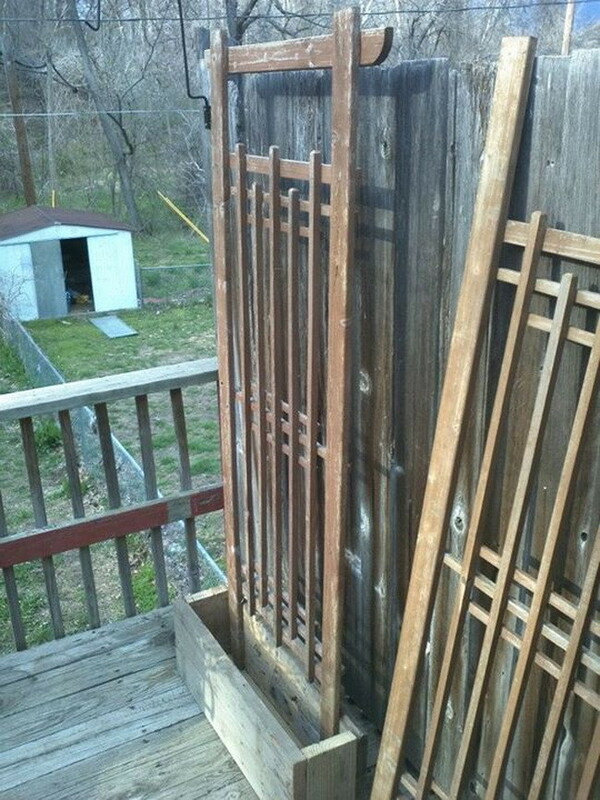 Once the garden boxes were put together we screwed the lattices onto the back of the boxes. 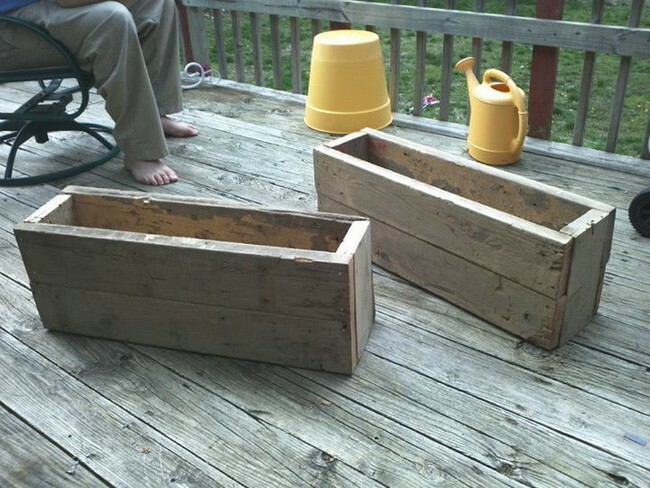 Here is the first completed garden planter and one of the backs attached. The second one is attached and ready for dirt. 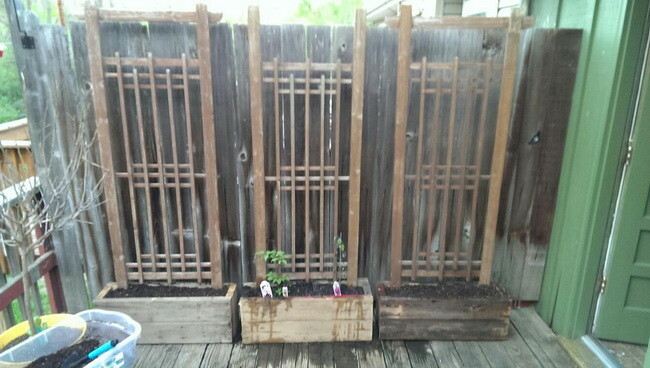 Here is our diy Reclaimed Garden Planters assembled and with our vegetables growing in them.